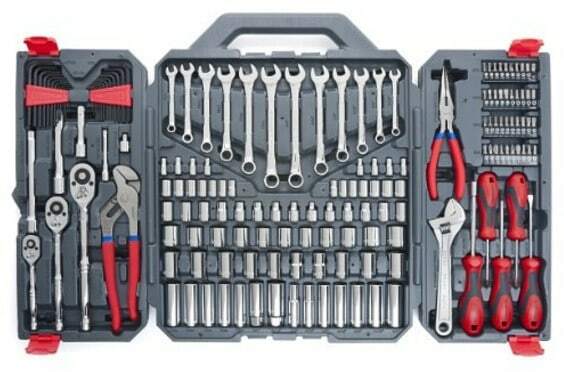 Save 61% on the Crescent Mechanics Tool Set, 170-Piece, Free Shipping Great Father's Day Gift! Save 61% on the Crescent Mechanics Tool Set, 170-Piece, Free Shipping Great Father’s Day Gift! The Crescent CTK170CMP2 Mechanics Tool Set, 170-Piece is on sale for $79.99 at Amazon right now. That's 61% off the list price of $206.13! A great gift for Dad for Father's Day!